When you purchase a new car, you love its smooth and glossy finish as well as interiors but as it continues to become old, you start getting bored of its colour. Wrapping your car is an alternative method of getting a new car. There are many professionals in Essex which provide services like vehicle wrapping, vehicle detailing, and commercial vehicle graphics. Hence, you can get the services of car color change from Essex for your car by the technique of wrapping. Through bespoke vehicle wrapping technique, you can get your vehicle transformed .The trained and qualified professionals ensure to give a quality finish to the wrap that will last long. Generally, people go for vinyl wrap that usually lasts for 5 years as warranted by the manufacturer. 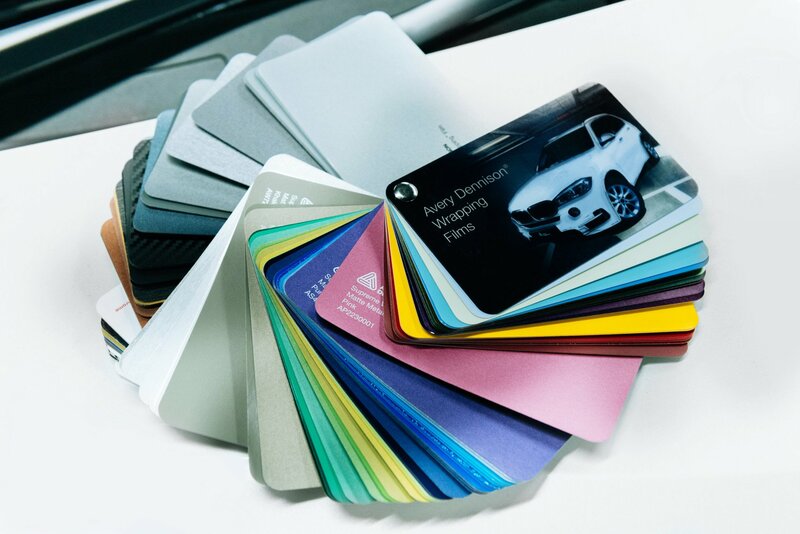 You can choose the color of the wrap you want in your vehicle and get the color of your vehicle changed within few hours. Wrapped cars can become a powerful marketing tool that can be used for advertising a particular product in the market. You can get graphics designed on them so that when these cars are standing anywhere in a crowded area then people can see the advertisements and pictures. The brand will get automatically promoted. Hence, marketing becomes easy through wrapped vehicles. When your vehicle gets wrapped by vinyl then the life span of the original paint of your car gets protected and you don’t need to worry about the remnants of previous paint jobs or decals. Hence, the resale value of your vehicle gets increased when you remove the wrap and sell your car as no dents and scratches will be there on them.